size size (required)Small Unframed (8 x 10")Medium Unframed (11 x 14") (+ £3)Large Unframed (12 x 16") (+ £6)Framing is not available on sale items, please see our separate product listing if you would like a frame. size (required)Small Unframed (8 x 10")Medium Unframed (11 x 14") (+ $5.45)Large Unframed (12 x 16") (+ $10.89)Framing is not available on sale items, please see our separate product listing if you would like a frame. size (required)Small Unframed (8 x 10")Medium Unframed (11 x 14") (+ €3.54)Large Unframed (12 x 16") (+ €7.08)Framing is not available on sale items, please see our separate product listing if you would like a frame. size (required)Small Unframed (8 x 10")Medium Unframed (11 x 14") (+ $4.35)Large Unframed (12 x 16") (+ $8.70)Framing is not available on sale items, please see our separate product listing if you would like a frame. 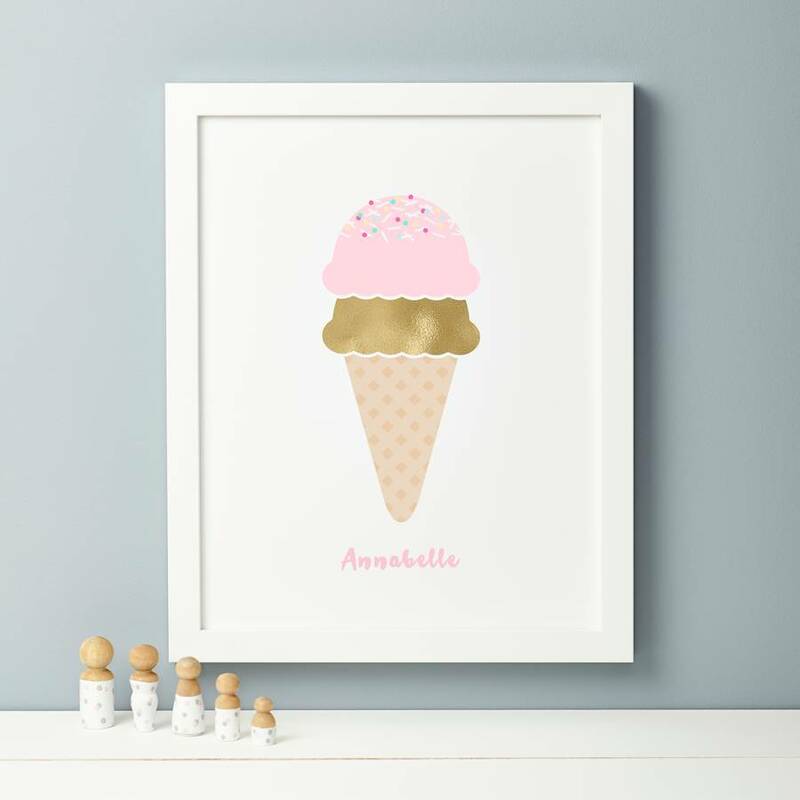 A cute illustrated ice-cream print with foil effect and scoop in your choice of flavour personalised with a name. 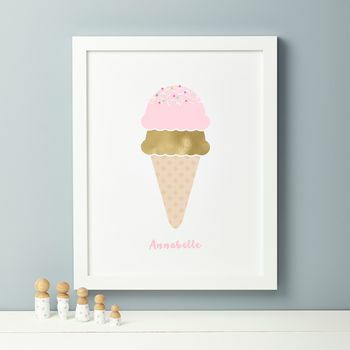 Perfect for any nursery this fun art print will add a pop of colour in beautiful pastels. 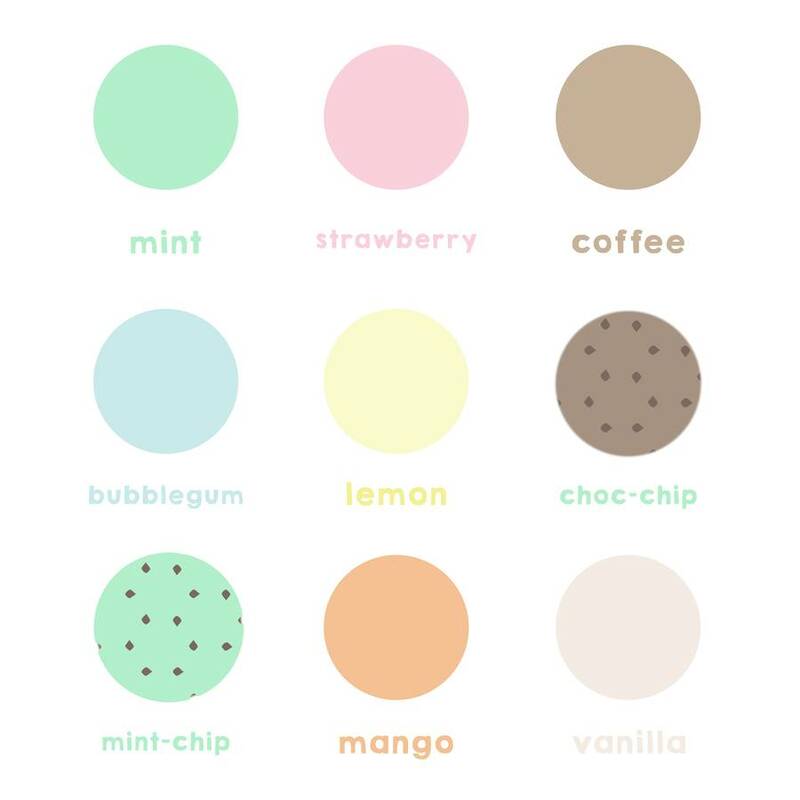 Choose your ice cream flavour and add sprinkles of polka dots, triangles and strands. Each print features a unique foil effect in gold which makes the bottom ice-cream scoop appear as if printed in foil. Please choose your preferred flavour for the top scoop (bottom scoop will remain gold). 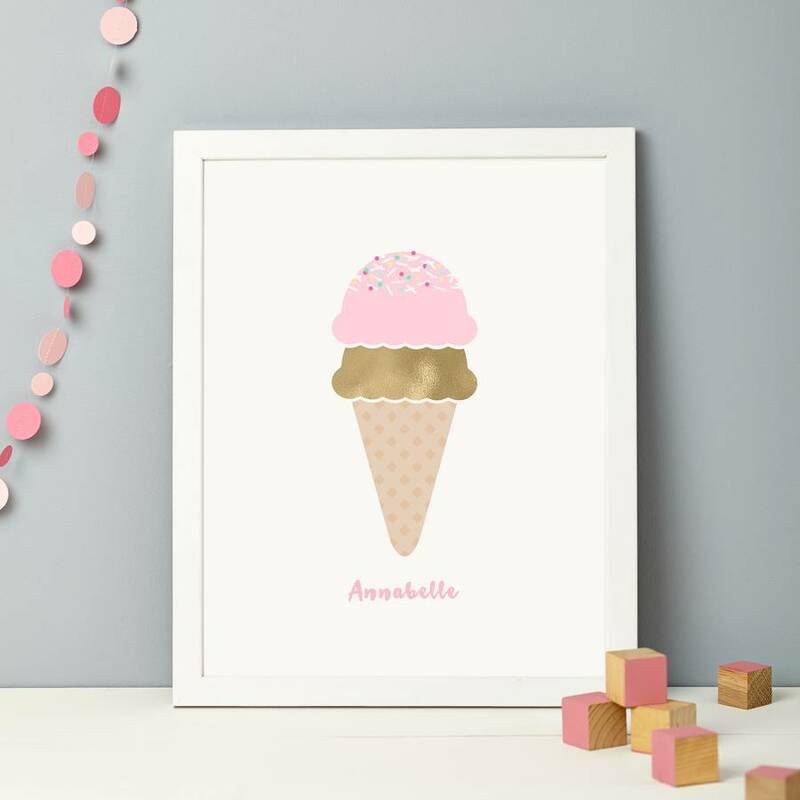 Personalise a child's name which is printed in a beautiful scripted font underneath the image. Highest quality pigment inks, with ultrachrome technology, are used on 225gsm 100% cotton archival paper to create your personalised print. Prints are carefully rolled in a layer of tissue paper and sent in a postal tube for larger prints. Small prints are sealed in a clear cello sleeve and posted in a board back envelope. Framing: Frames are made to order by our specialist framers here in the UK. 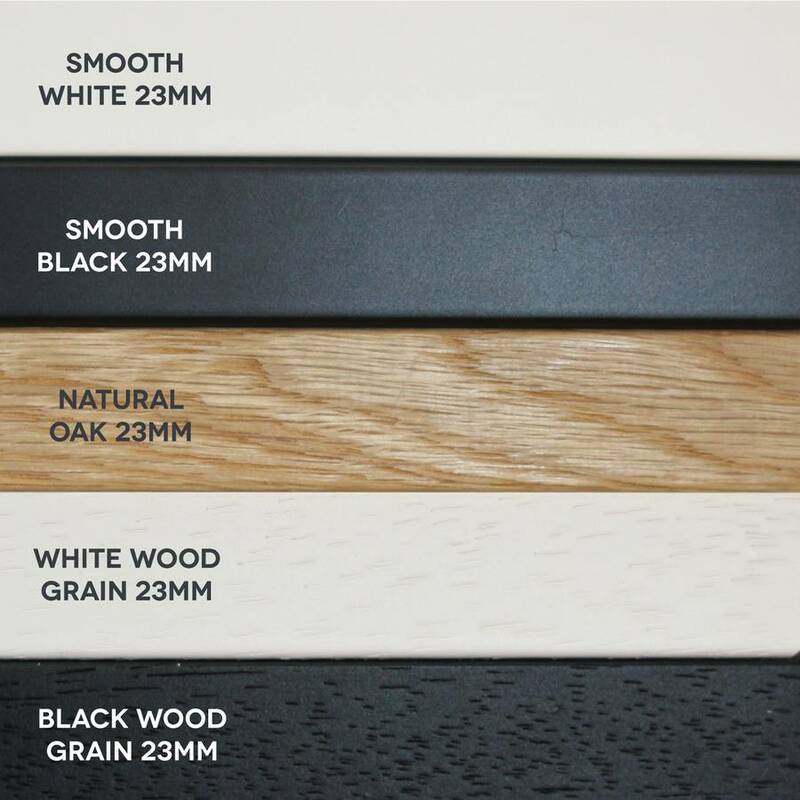 They are glazed with high quality acrylic glazing which is a safer alternative to glass. Each frame is taped and sealed, finished with a strong white cord fixed along the back and ready to hang. Framed prints are sent direct from our framers and delivery is 6-8 working days. We only offer framing to the UK, we are unable to offer framing on international orders. International Delivery: International orders are sent via a 'Tracked & Signed For' service ensuring your parcel is followed all the way to it's destinaton. You will receive a tracking number to check the progress of your order online and your parcel will need to be signed for on delivery. This product is dispatched to you by Thispaperbook.